EU 5V3.1A Phone Charger with 2 USB Output, biggest 3.1A output charge 2 devices at the same time. Fire retardant ABS materials for safe using. colorbox package or blister package for you choose. Quality you can count on! 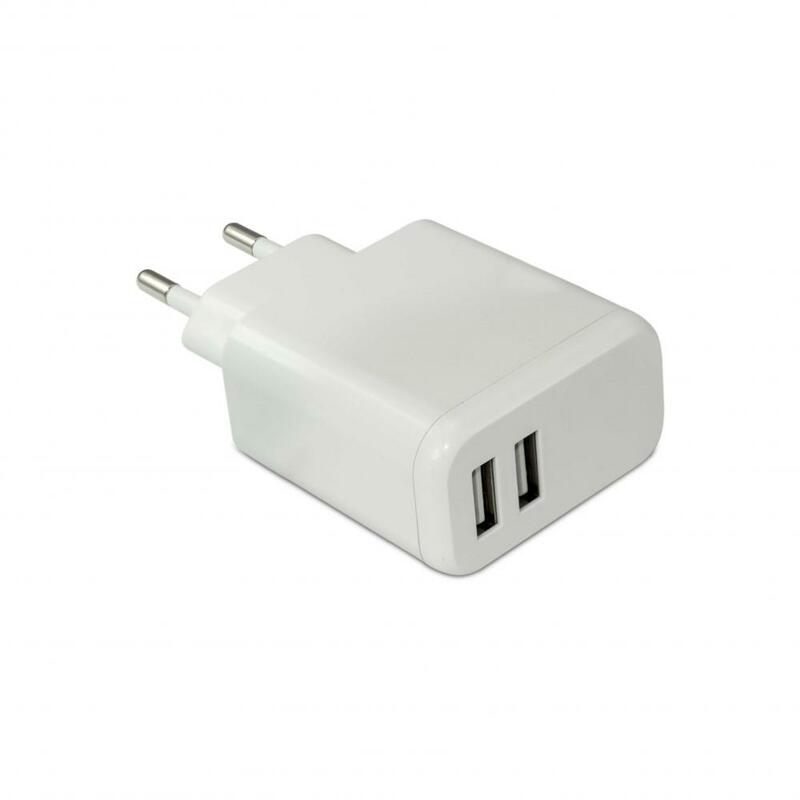 Looking for ideal 2 USB Charger 5V 3.1A Charger Manufacturer & supplier ? We have a wide selection at great prices to help you get creative. 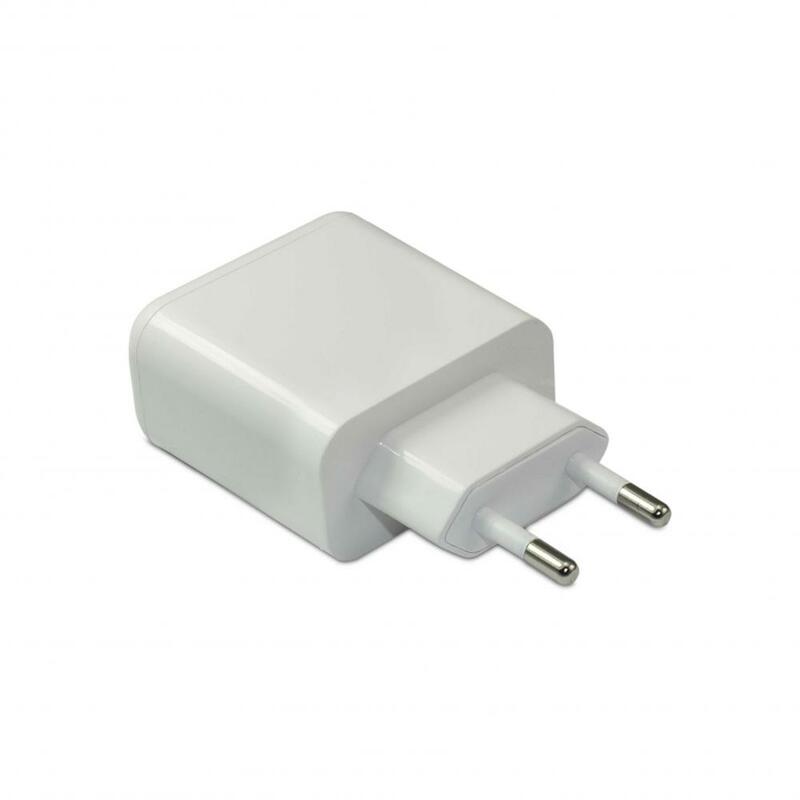 All the USB Wall Charger are quality guaranteed. We are China Origin Factory of EU Plug Mobile Phone. If you have any question, please feel free to contact us.